This is a group that is for business owners and Bitcoin advocates who are interested in how bitcoin can benefit businesses. Whether it is great transaction security, lower transaction costs, more reliable transaction transmission, transaction convenience, or customer satisfaction, the group covers the subjects that are most pressing for business owners to know about. This meetup will bring in speakers and other participants who are influencers in the Bitcoin movement, and provide opportunities for everyone to share their experiences and know-how with others. Eric Martindale, formerly of Bitpay is now working with Blockstream’s elements project. His presentation was fantastic and he explained how Blockstream’s Elements project and how you can leverage sidechains to build new blockchain functionality that is anchored to Bitcoin’s security. Full video of his talk is located below. Recently, we here at Oak City Technology partnered with the Triangle Bitcoin And Business Meetup to host their monthly events at our office in conjunction with RTP and The Frontier Building. We are extremely excited to add our Bitcoin and Blockchain friends to our local partners and look forward to a great future together here at The Frontier! This meetup is designed to be for anyone who is interested in Bitcoin or Blockchain technologies on the whole. The meetup is structured so that no matter your comprehension level, you will feel welcome at this meetup. 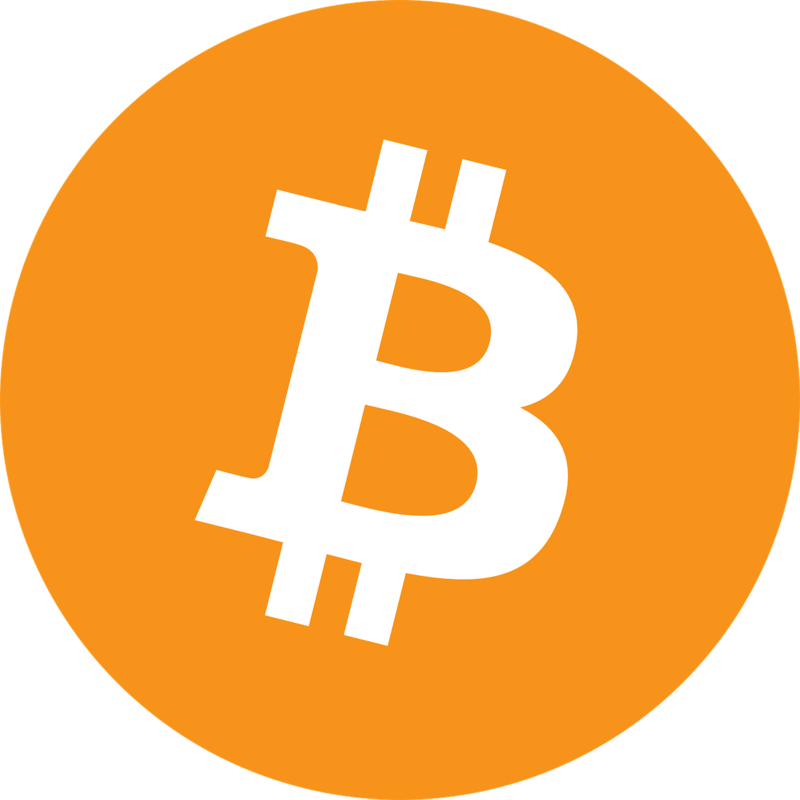 If you have any interested in learning about Bitcoin, Blockchain, Mining, Cryptocurrency or other subjects in the world of Bitcoin, come join us on the first Tuesday of every month at The Frontier Building!